The toy drive benefits the children at The Boys and Girls Club of Williamson County and Williamson County children in need. 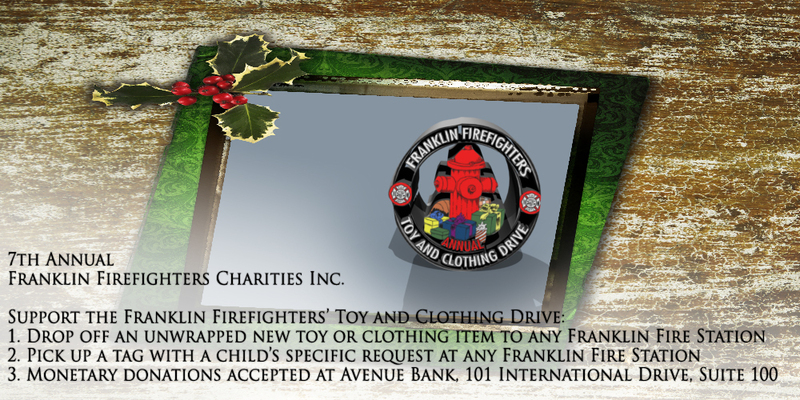 Franklin Firefighters Charities © 2019. All Rights Reserved.